My Crazy Travel Week | Nam Writes. 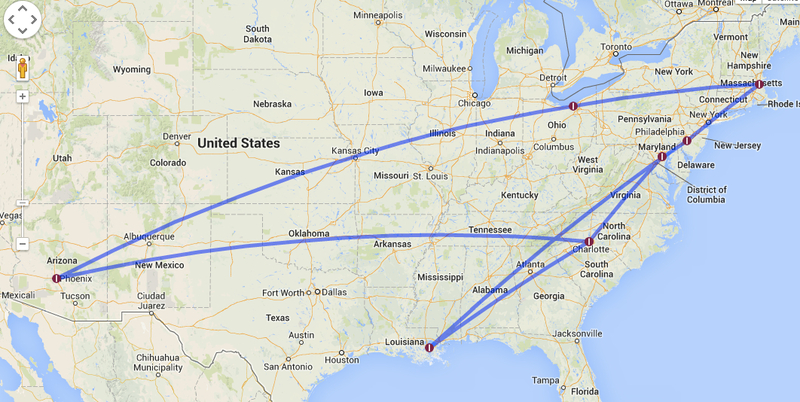 It’s been a busy week travel wise. As much as I love traveling, it is nice to be home in my apartment with my television and my bed and my DVR, and most importantly, it is a pleasure not to be hauling a massive camping backpack around. More to come on all these travels!